← The essence of leadership? I’m taking part in a panel at the SRA’s annual social media in social research conference tomorrow and thought I’d take the opportunity to make some personal reflections on the challenges facing social media research in the future. These are top of head thoughts which I’ll come back to after the event tomorrow. You can follow tweets from the event at the hashtag #SRAconf. 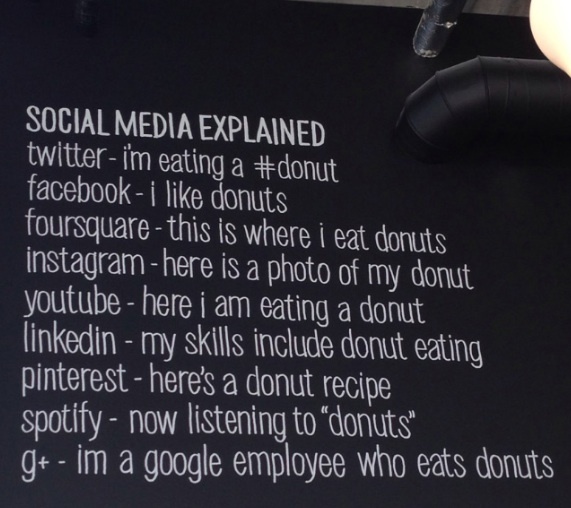 You might be able to explain social media using doughnuts, but what about how we research that behaviour and the data it produces. 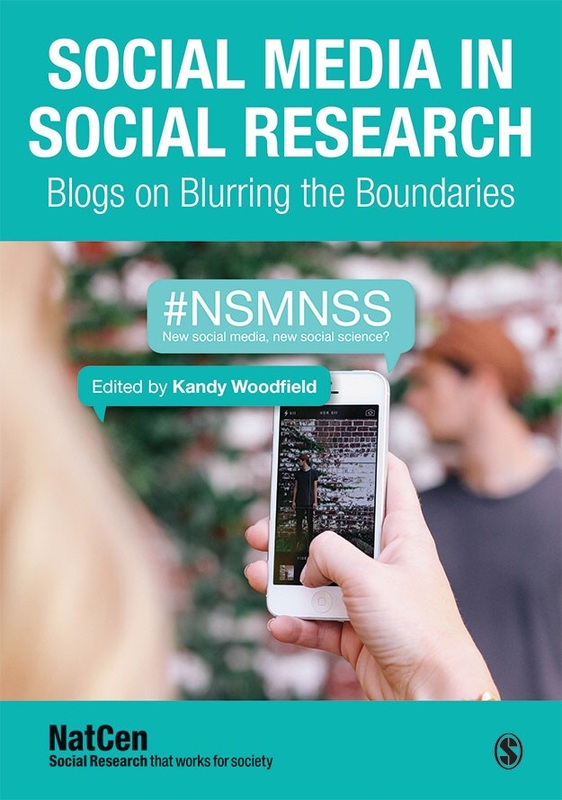 Three years into our New Social Media, New Social Science? peer-led network we have over 600 researchers in our community and we’ve witnessed an explosion of interest in social media research in the social sciences. Over the course of those three years researchers from around the world have come together in person and online to share their experiences, frustrations and achievements. We’ve identified a number of challenges. There is no doubt that there are now more people talking about social media research, it has become part of mainstream methodological debate and researchers are developing new tools for exploring social media data and understanding the social media dimension of contemporary life. It’s hard to find any sector of life where the promise and potential of ‘big data’ haven’t been touted as the next big thing. But we face a key methodological challenge. I’m struck by the fact that quite simply most social media data is ‘not quantitative data, rather qualitative data on a quantitative scale’ (Francesco D’Orazio) – we have yet to fully address the fact that a high proportion of social media traffic consists of pictures not text. The social science of images and visual data is not hugely well served by current approaches and tools which focus on text and numerical data. There are some researchers leading the charge in this area (see this from Dr Farida Vis, for example, on the challenges of analysing visual data from social media) but we have much to learn from colleagues working in the digital humanities sphere. 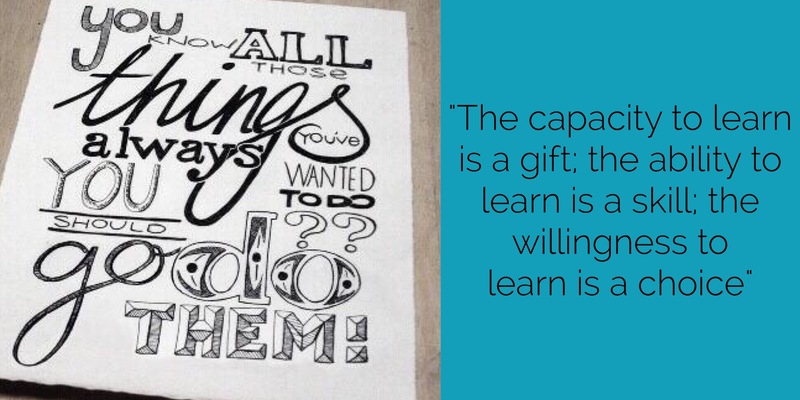 This brings us to the collaborative challenge. I’m confident that the most powerful insight from social media research will come from transdisciplinary efforts drawing on the varied insights and skills of for example statisticians, qualitative researchers, digital curators, information scientists, machine learning experts and human geographers. We have a window of opportunity to forge a new shape and rhythm for our research methods and epistemologies, I’m not convinced we’re yet fulfilling the potential transformative nature of this moment. We also face profound ethical and legal challenges. 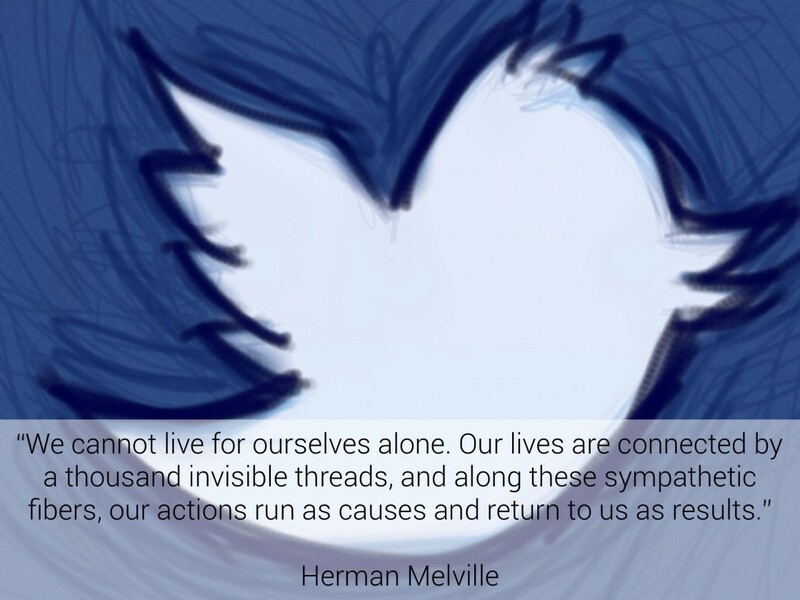 In a week when internet search giants have been legally required by an EU court to respect individual’s rights ‘to be forgotten’ we are talking about using social media data for research. We might feel that our social research is a benign endeavour contrasted to commercial harvesting of customer insight data but we all face similar ethical and legal challenges: whose data? whose consent? whose ownership? All complex issues, as shown by our recent NatCen research on the views of social media users about researchers use of their data. We have only just begun to scrape the surface of this debate and meanwhile data is being mined, harvested, analysed and reported in increasing volume. The critical moments which will shape and define the ethical and legal frameworks for the use of social media data will probably not come from social research but from the use of social media data in the commercial world or media realm, these industries practices may shape our future access to research data. Are we engaging enough with these sectors and issues? And in a world where technology moves fast we face a capability challenge. How many of us are really au fait with the worlds we are researching on social media platforms? Which brings us to the connective or contextual challenge how can we research what we don’t understand or use? We know from our members that many methods lecturers, research supervisors, research commissioners, and research ethics board members do not feel adequately equipped to make rounded, informed decisions about the quality, ethics or value of social media research projects and proposals. Finally, there is a synthesis challenge, how if at all can new forms of research and findings map onto, elaborate or further inform conventional social research data? Of course challenges are hard, knotty things to tackle but they also give us great opportunities to really push the boundaries of our practice as social scientists. Social media research needs social science as much as it does data science, it needs anthropology and ethnography as well as big data analytics, it needs to reflect, explore and understand the context and communities which anchor and shape social media data. I’m up for the challenge, are you? 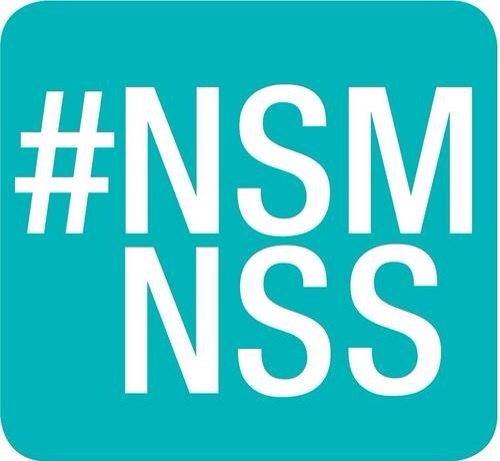 You can join the NSMNSS network by following @NSMNSS, we tweet using the #tag NSMNSS and invite open contributions to our blog. Nice article & good job keep posting…………..